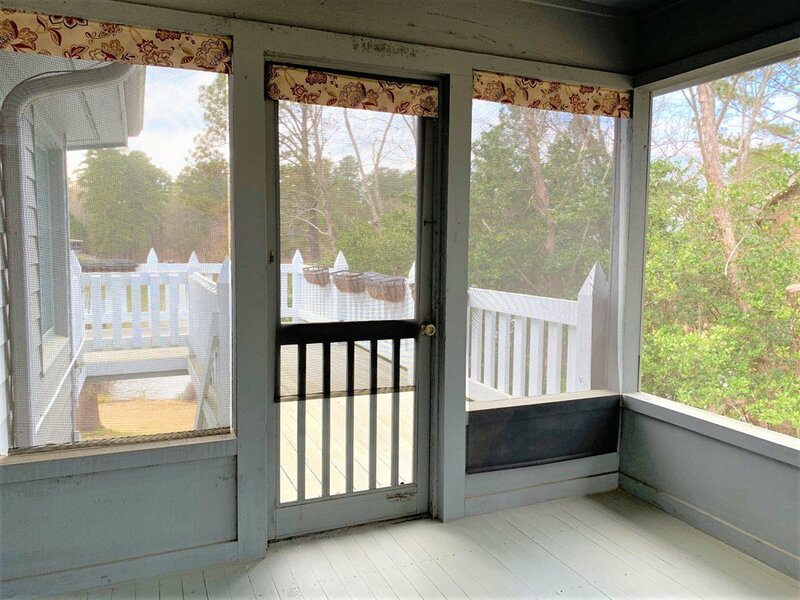 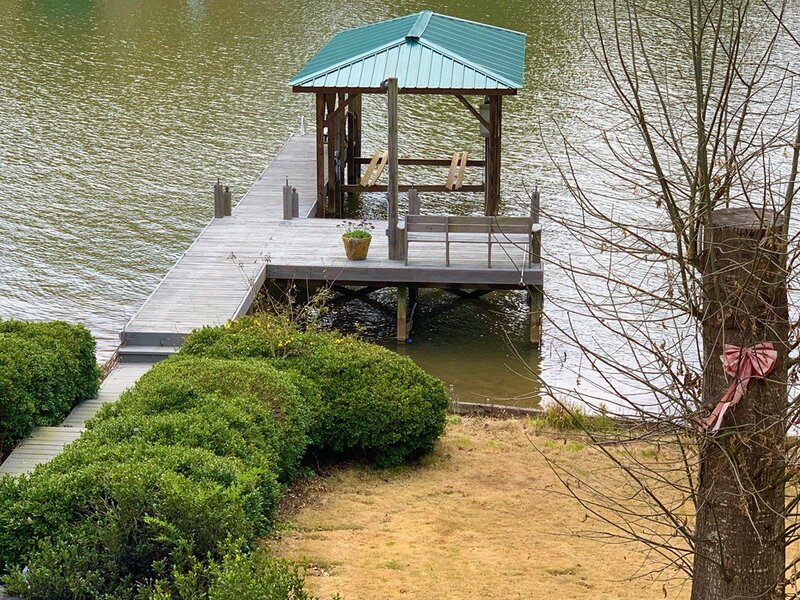 This lovely inviting custom designed lakefront split level home on Lake Greenwood awaits you in lovely Pucketts Ferry. 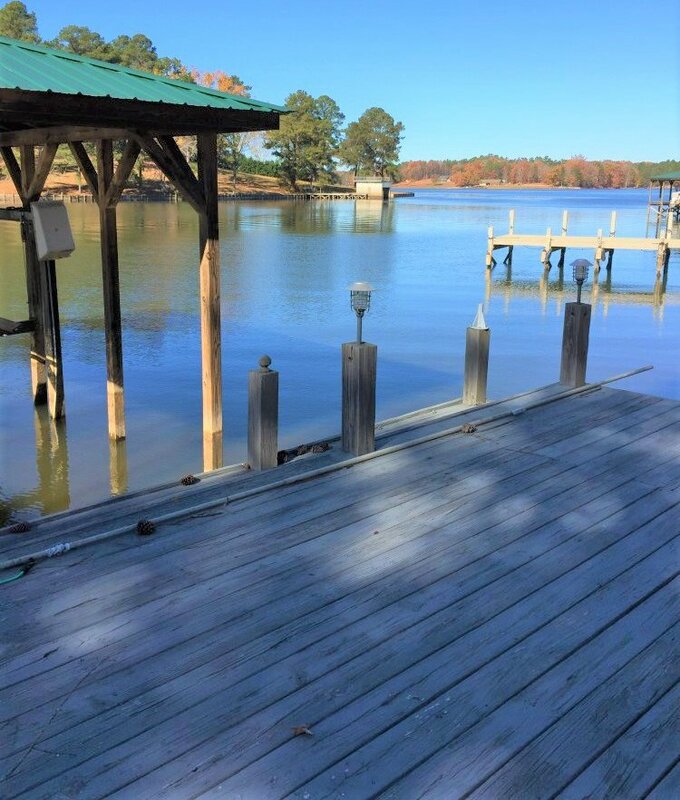 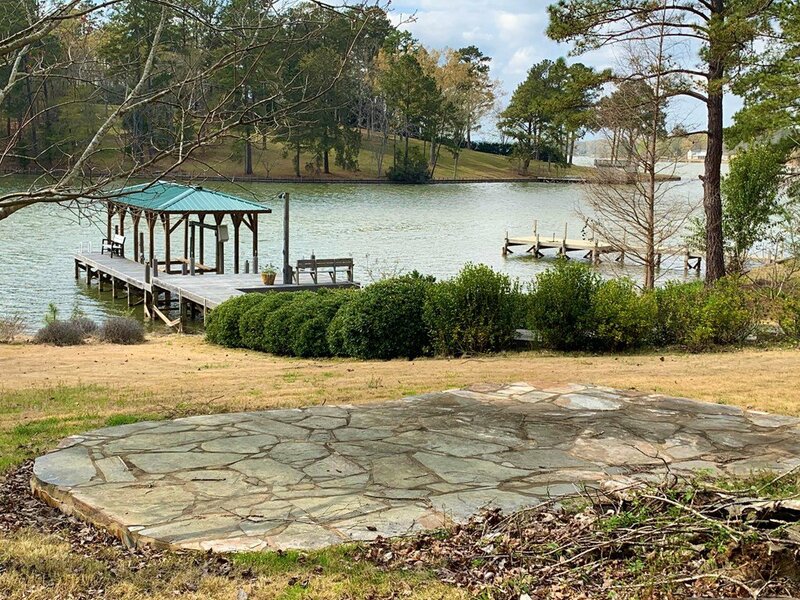 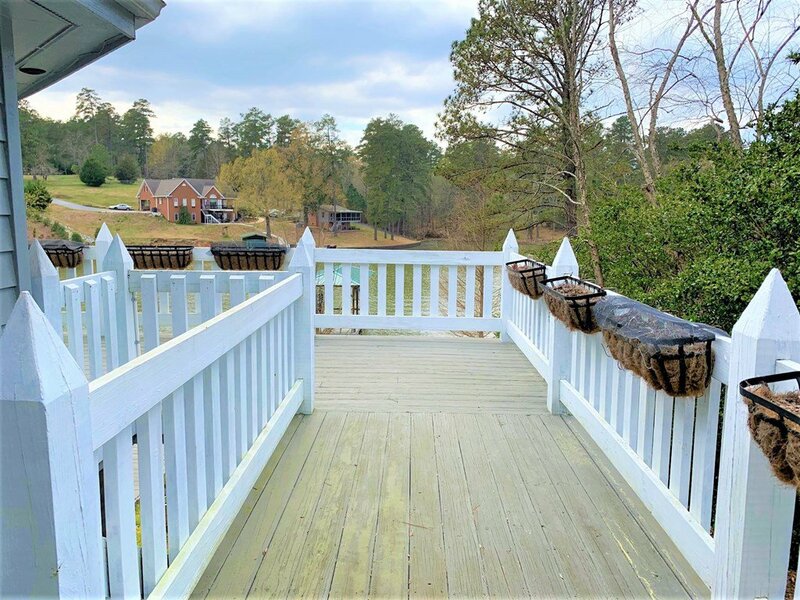 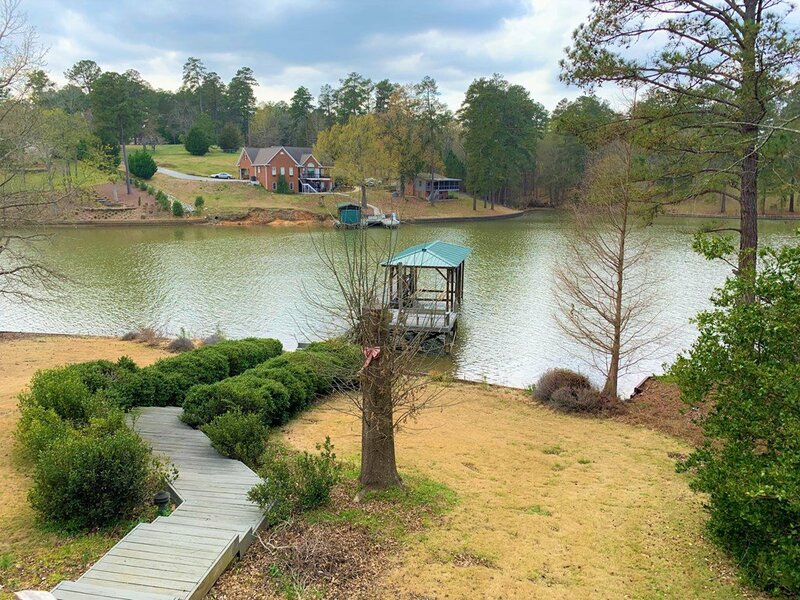 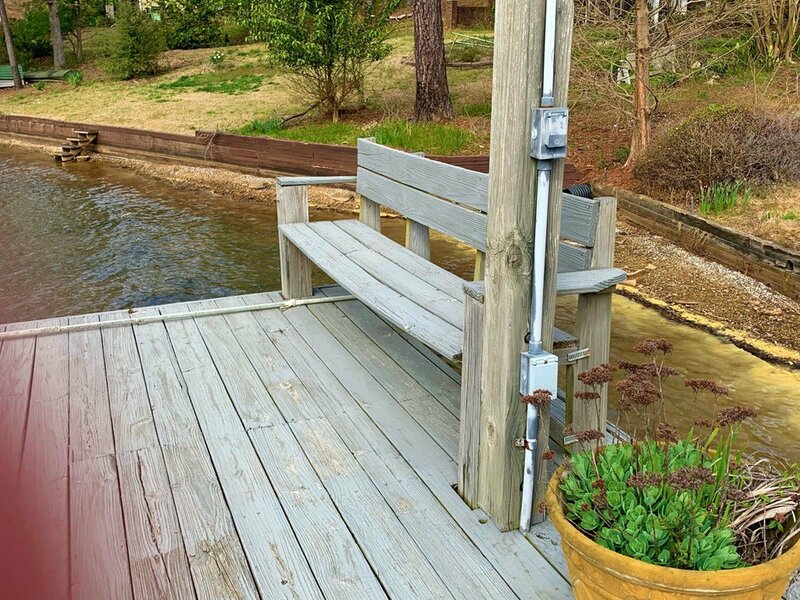 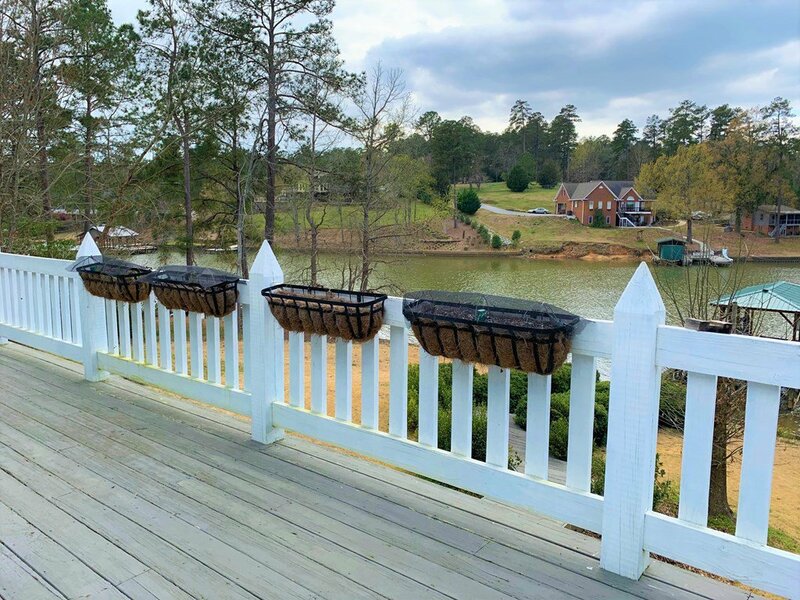 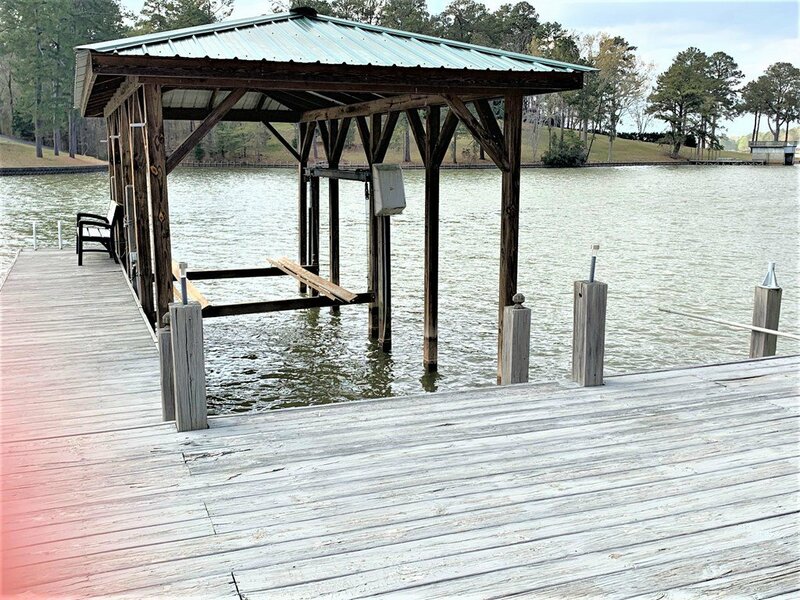 Boasting of approximately 130 feet of waterfront, a large dock and covered boat lift, this home has all the amenities of comfortable lake living. 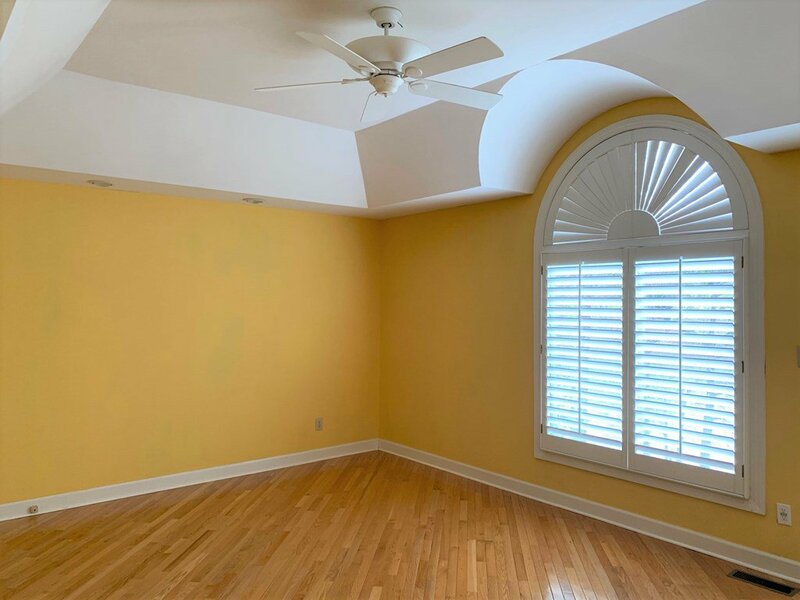 The home has architectural details that are visually appealing such as diagonally installed hardwood floors in the main living area and bedrooms and the trey ceiling that wraps around the arched window in the master bedroom. 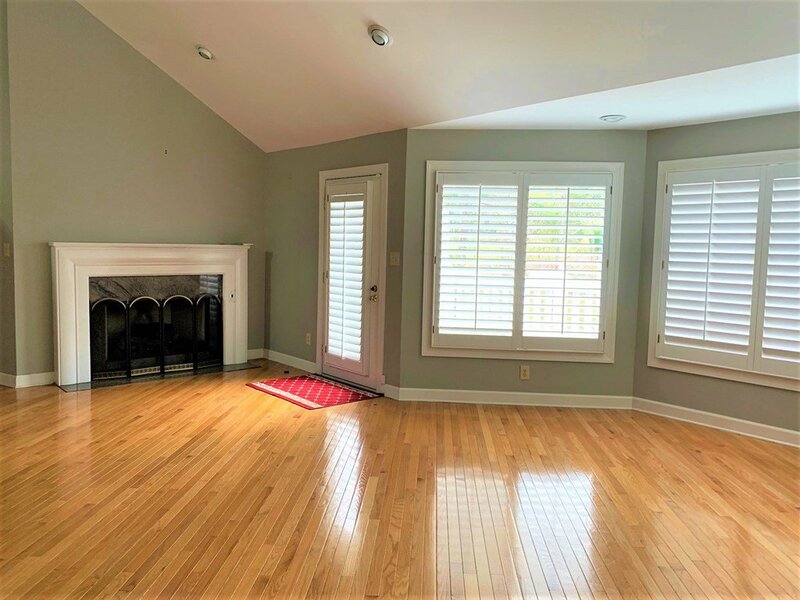 It encompasses an open floor design with cathedral ceilings, skylights, recessed lighting and much more. 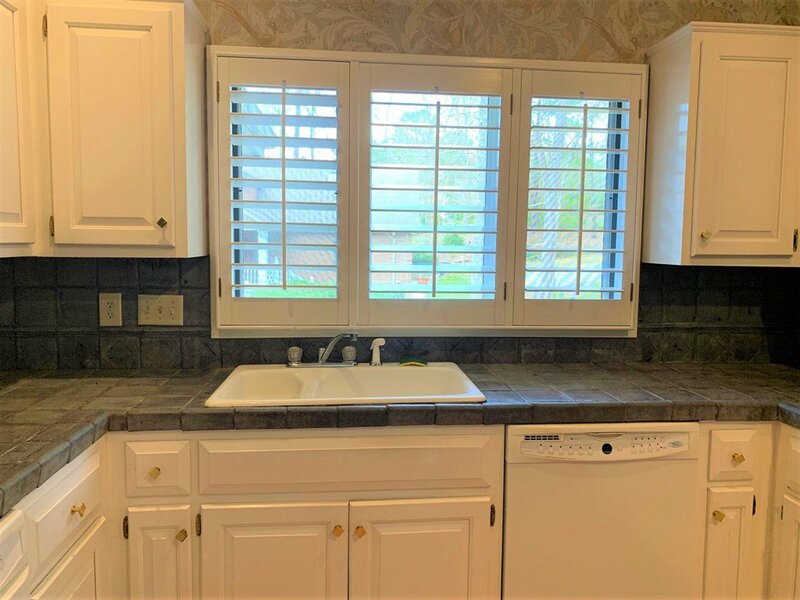 There are bay windows in the eat-in kitchen. 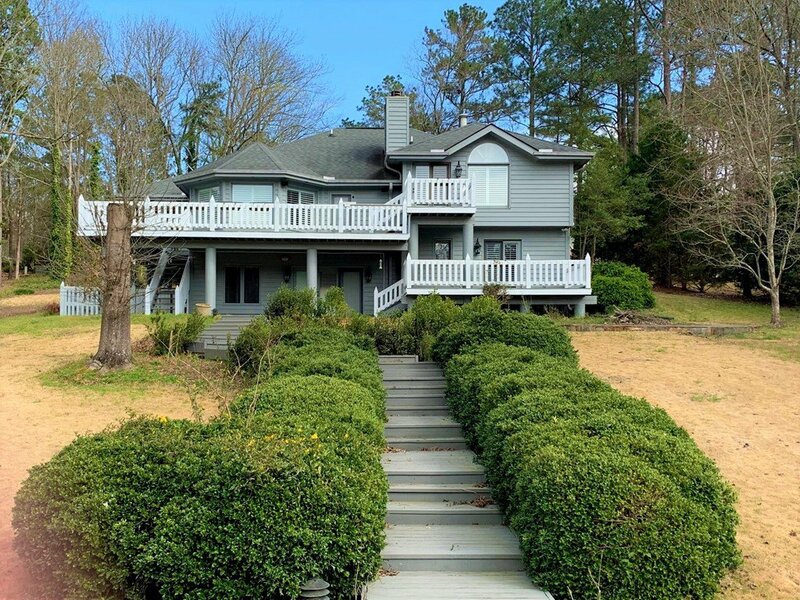 Other features include cathedral ceilings, wide louvered plantation shutters, floor to ceiling lakeside bay windows with gas fireplace and French doors leading to the large spacious wraparound deck in back. 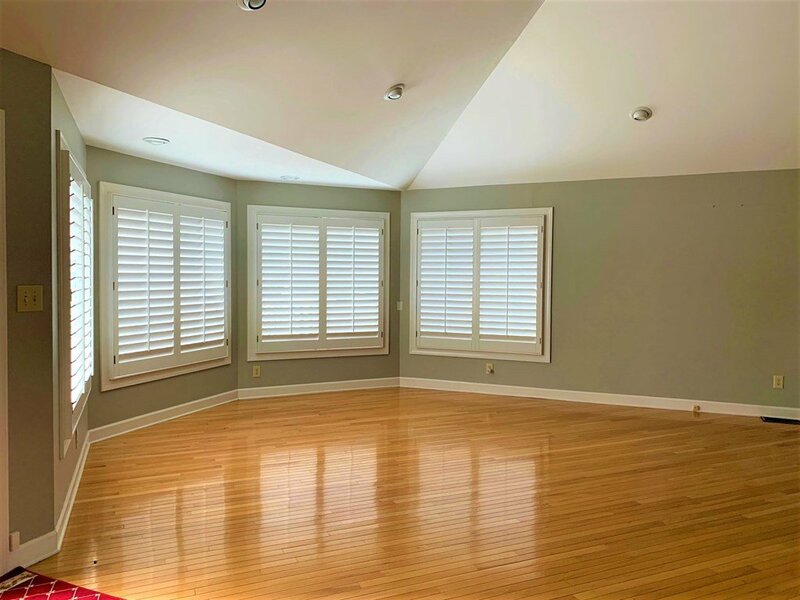 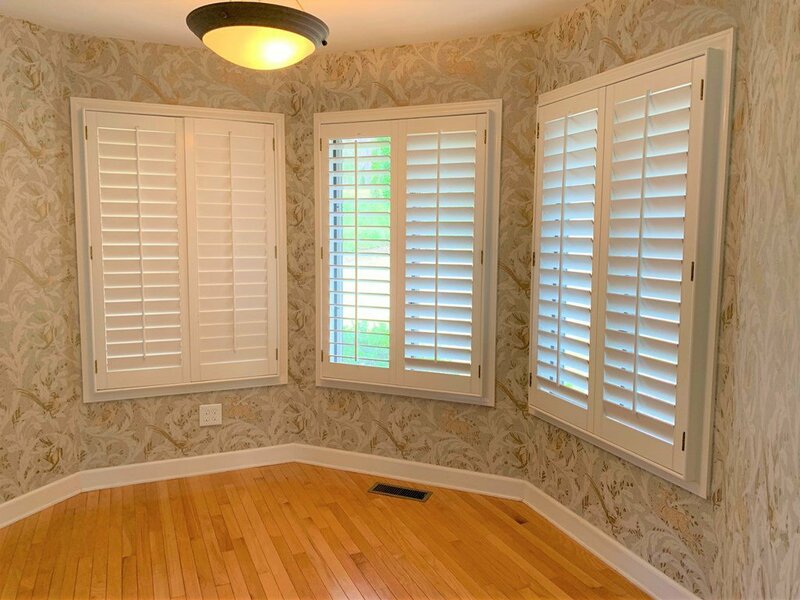 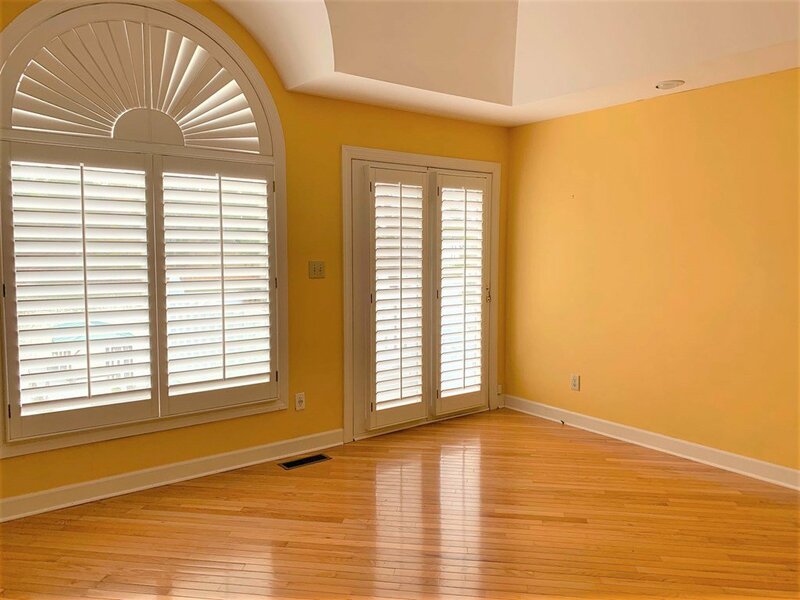 The oversized master bedroom is located a few steps above the main level and consists of diagonal hardwood floors, an arched window, plantation shutters, and French doors that open to a private balcony with breathtaking views to the lake. 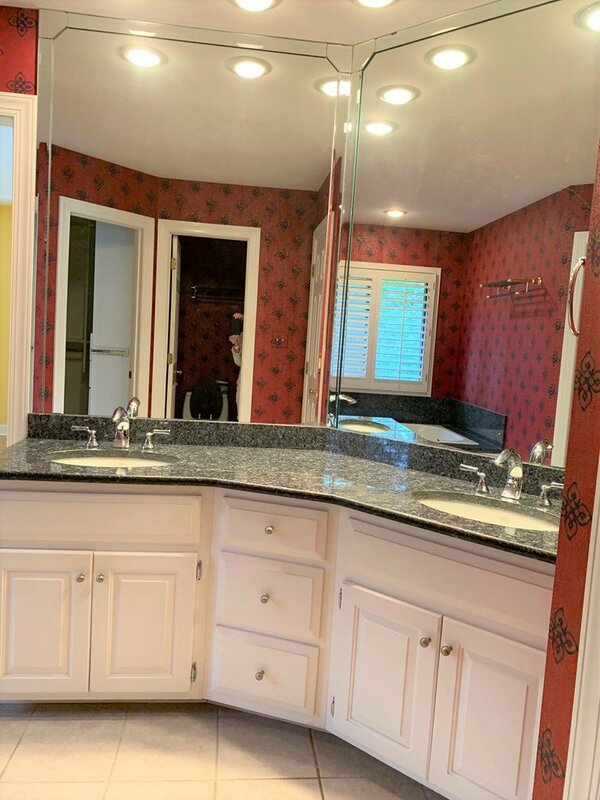 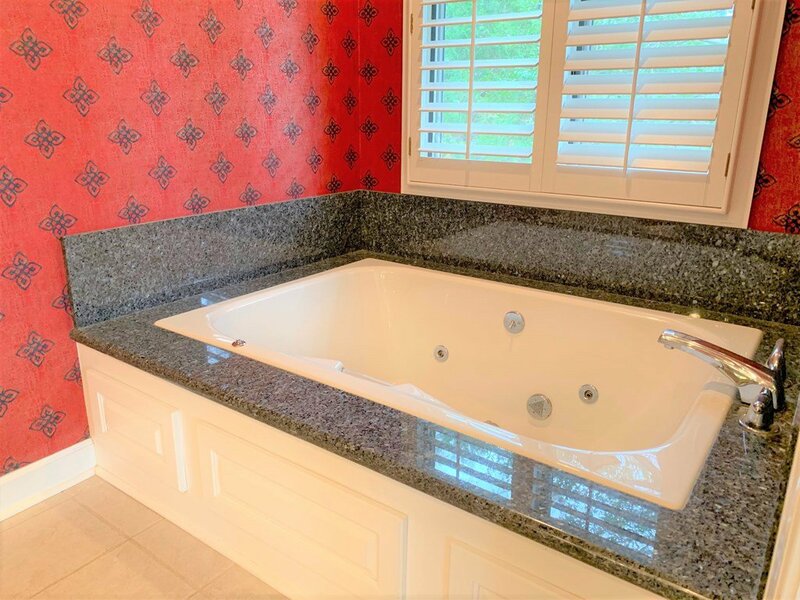 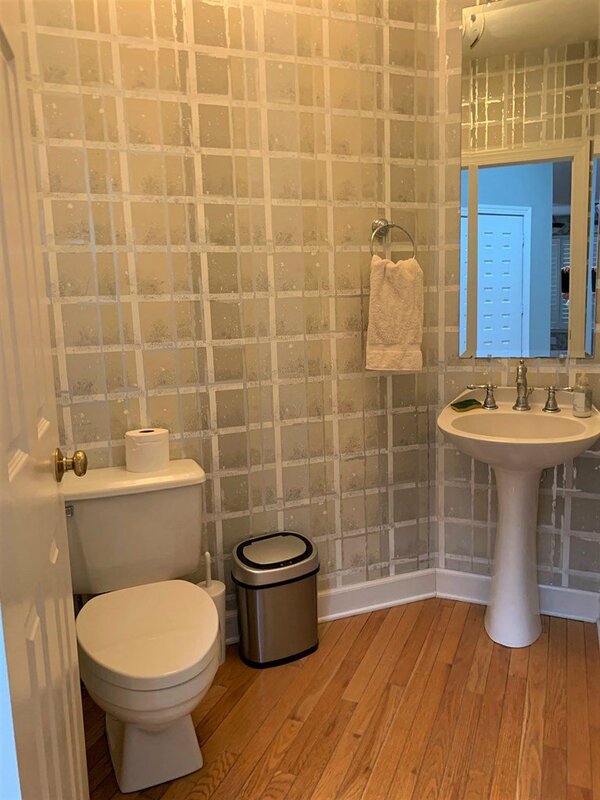 The master bath consists of a jetted tub, double sinks, a lovely framed mirror, and a large walk-in closet. 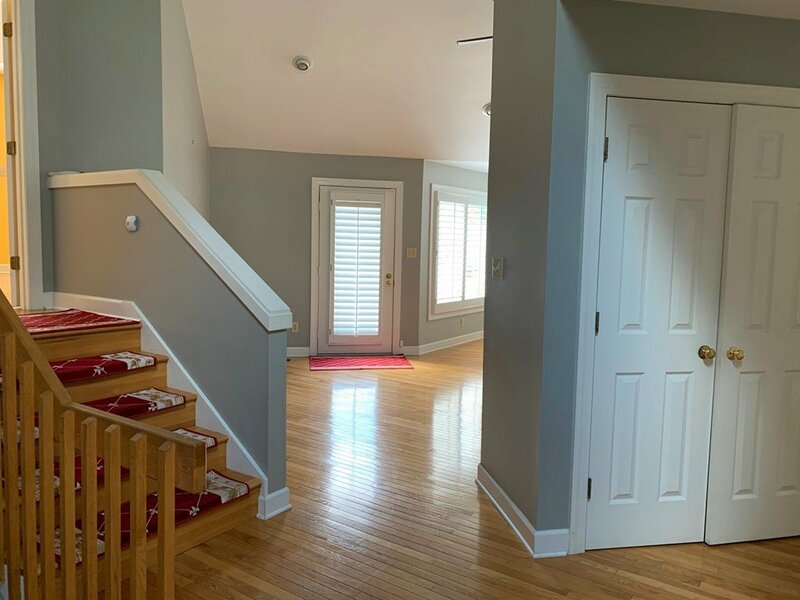 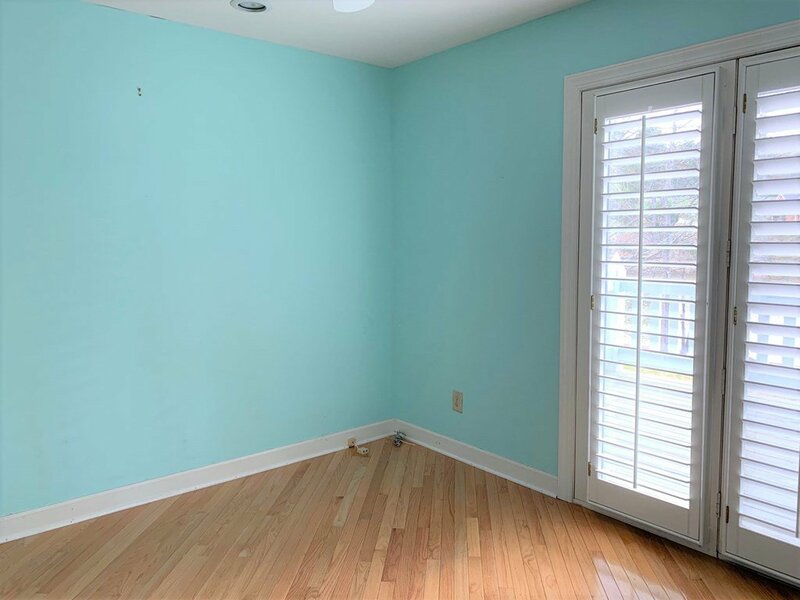 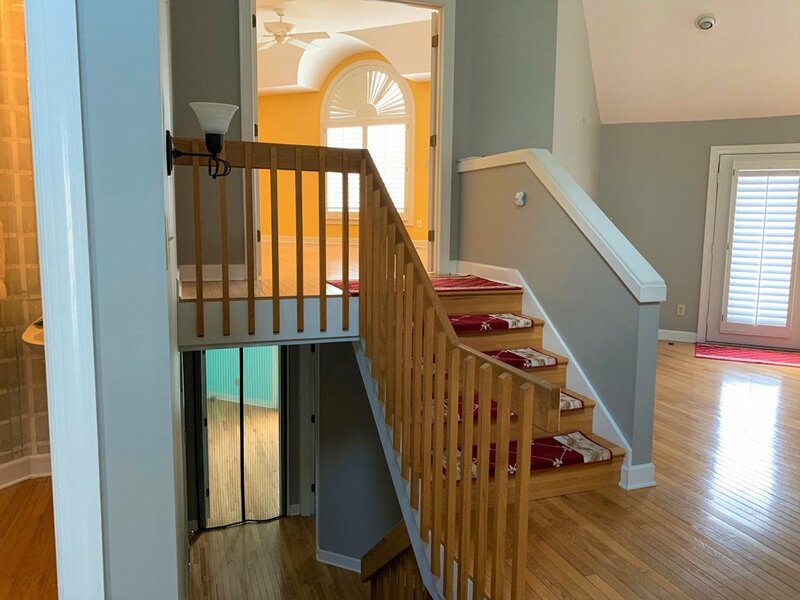 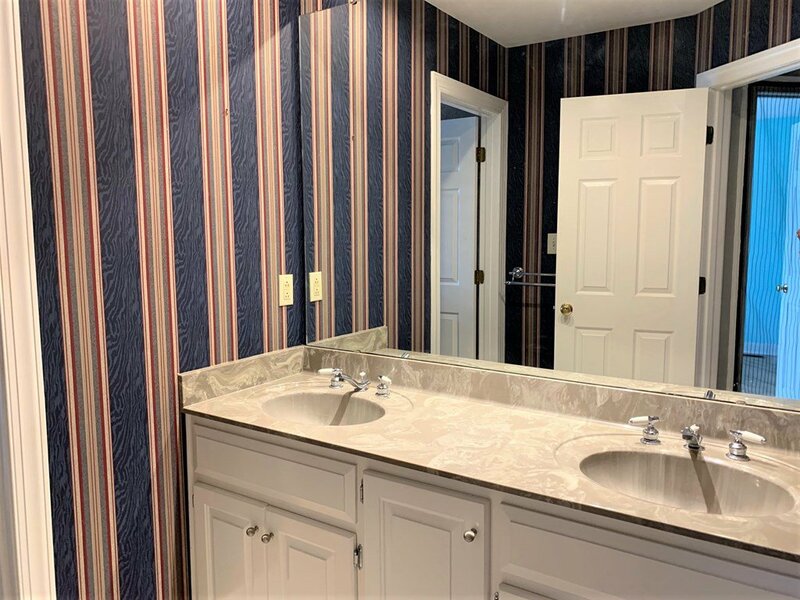 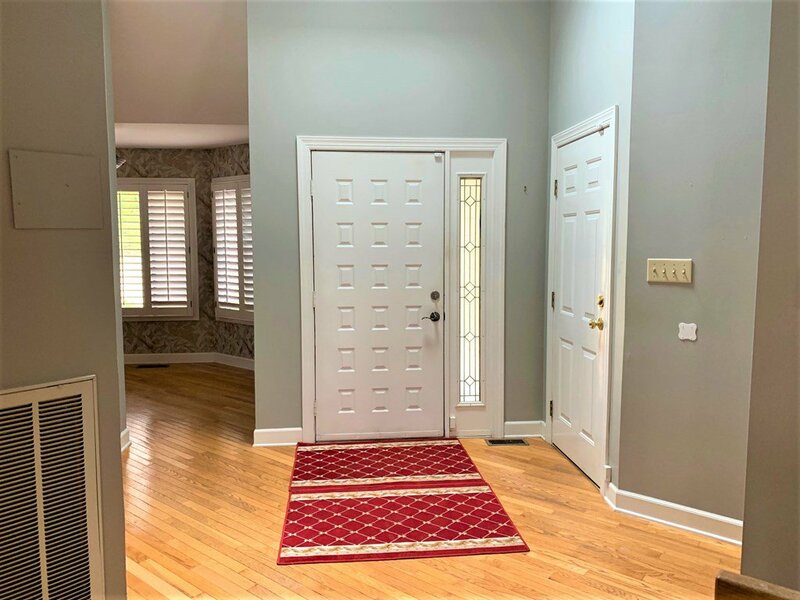 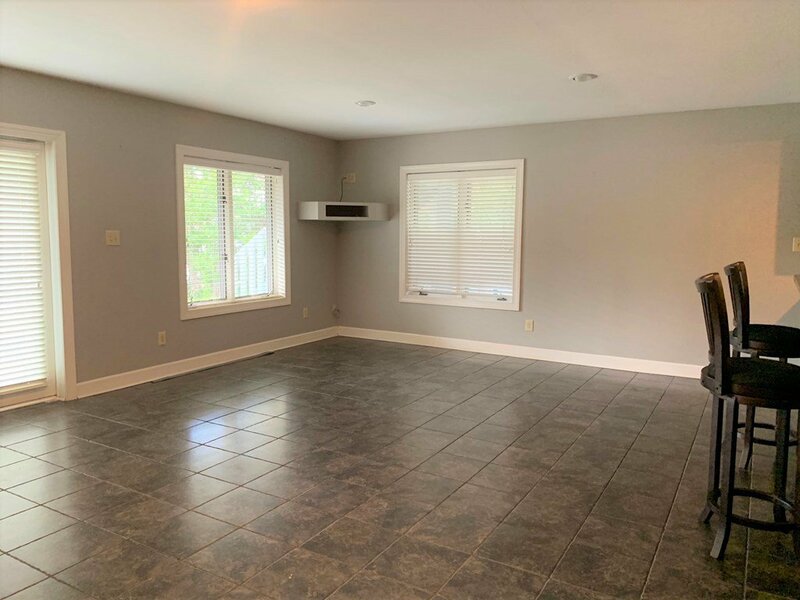 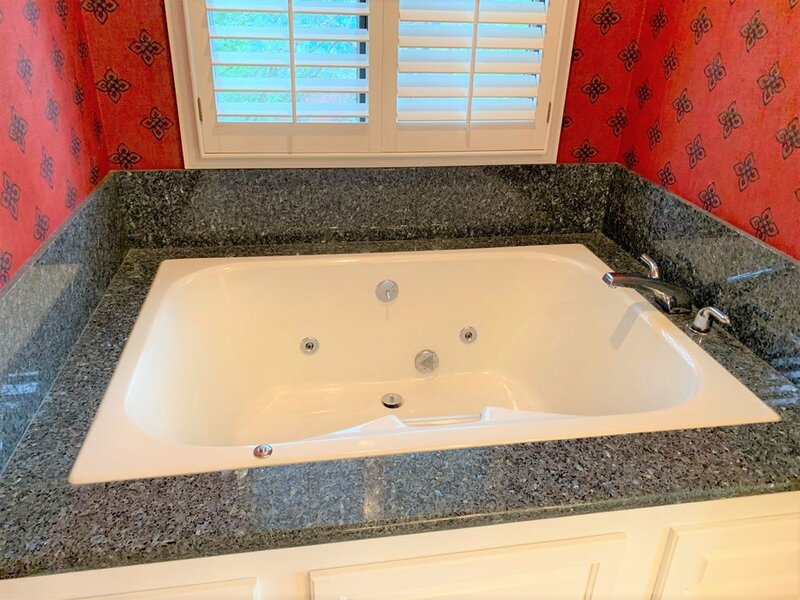 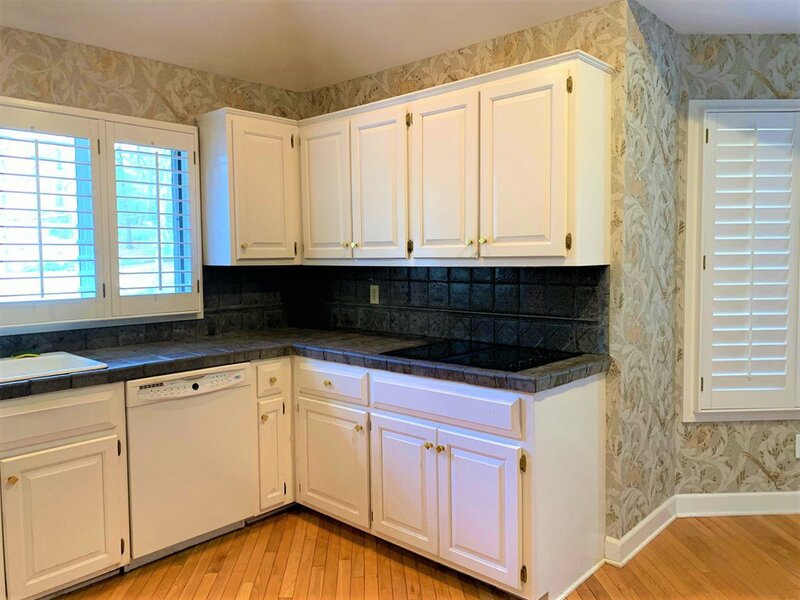 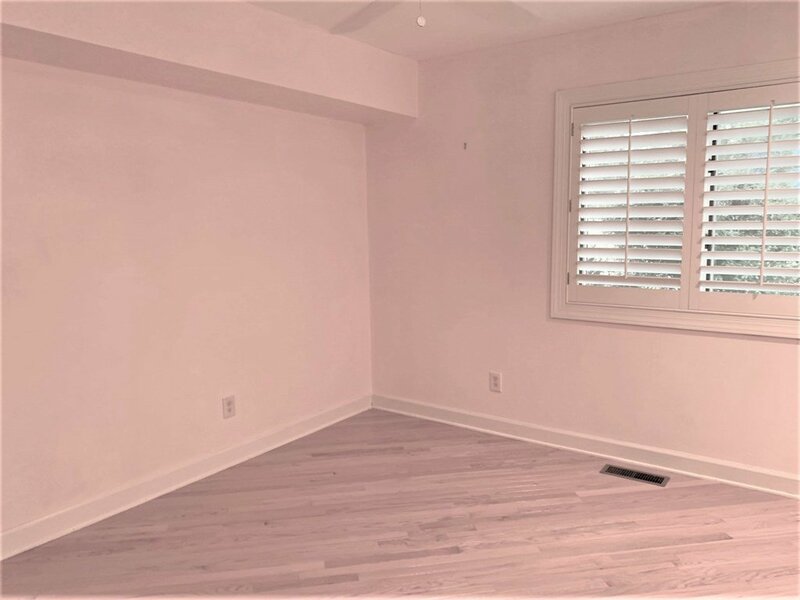 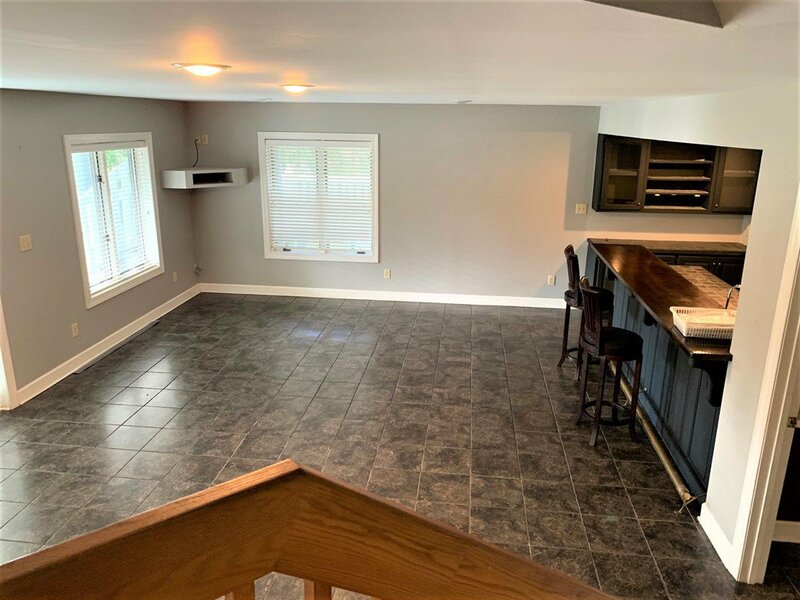 The lower level consists of a family room with tiled floor, wet bar with refrigerator and room in this area to exercise, be a game room, or watch movies. 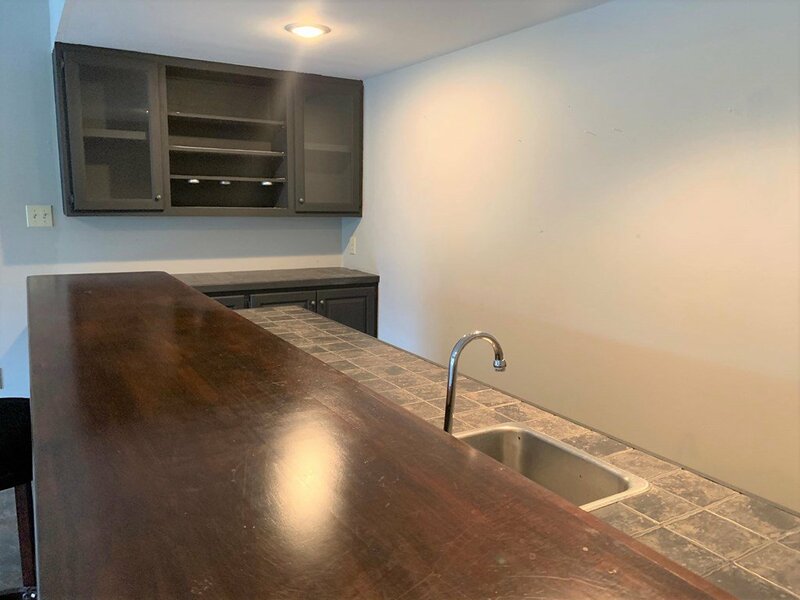 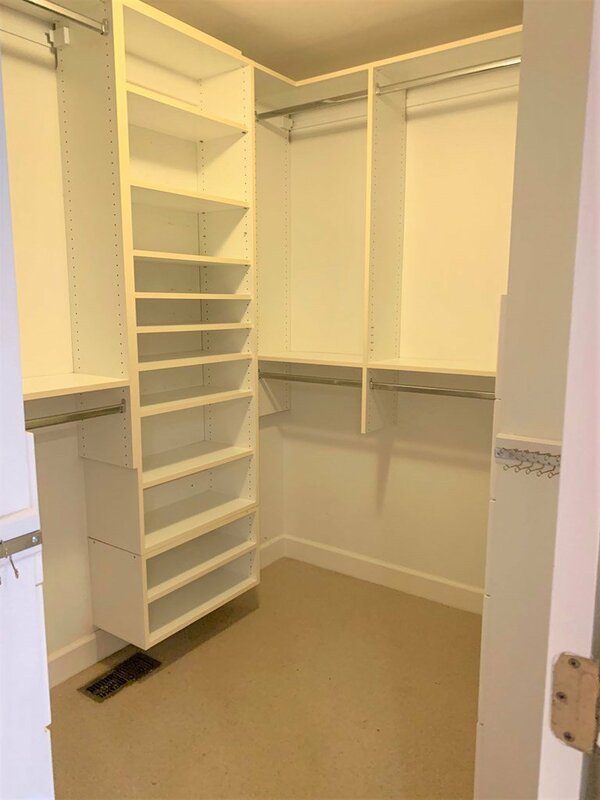 Off of the large basement living area is a large laundry room with laundry sink and plenty of cabinet storage. 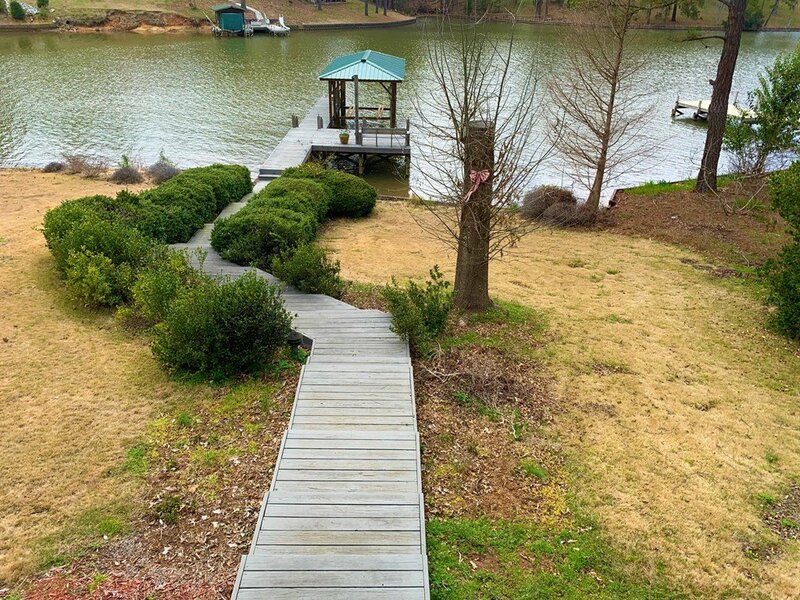 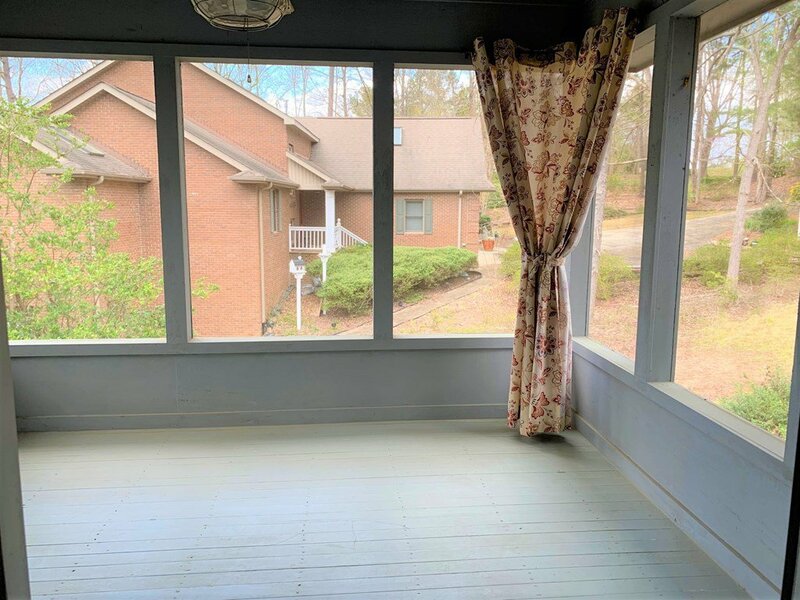 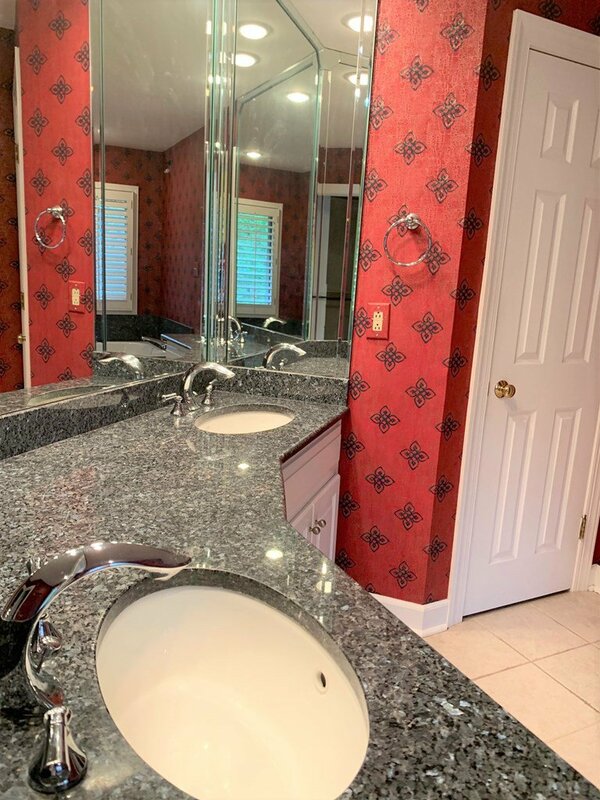 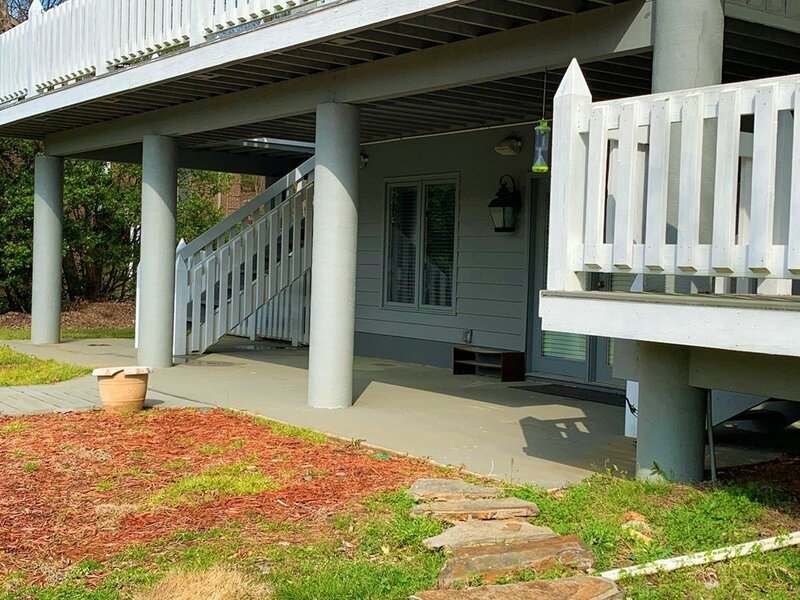 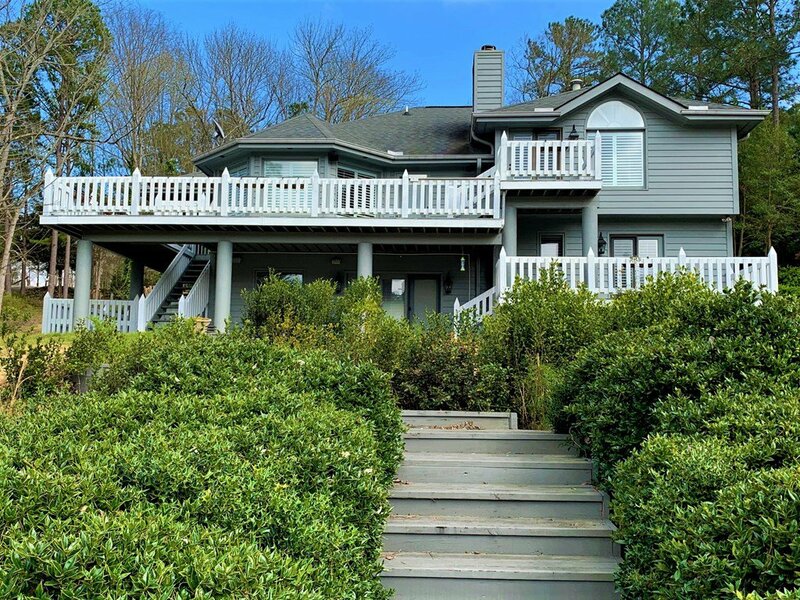 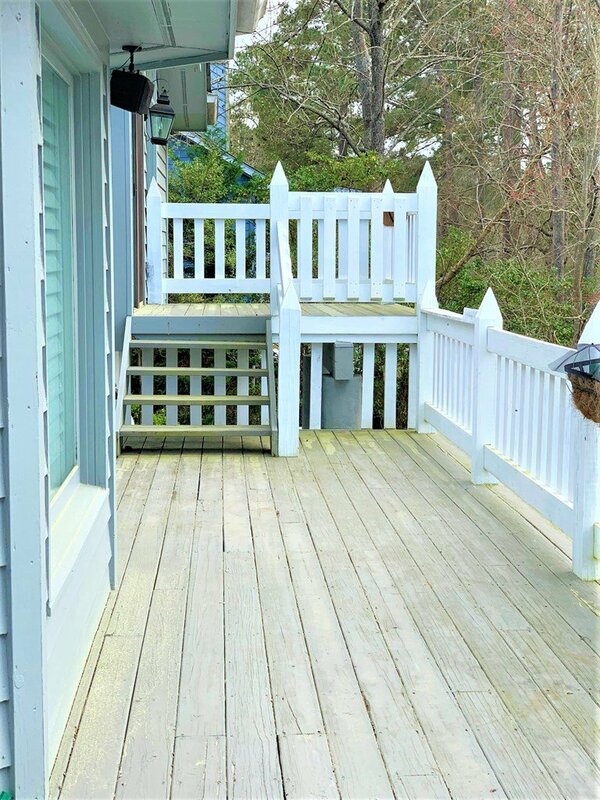 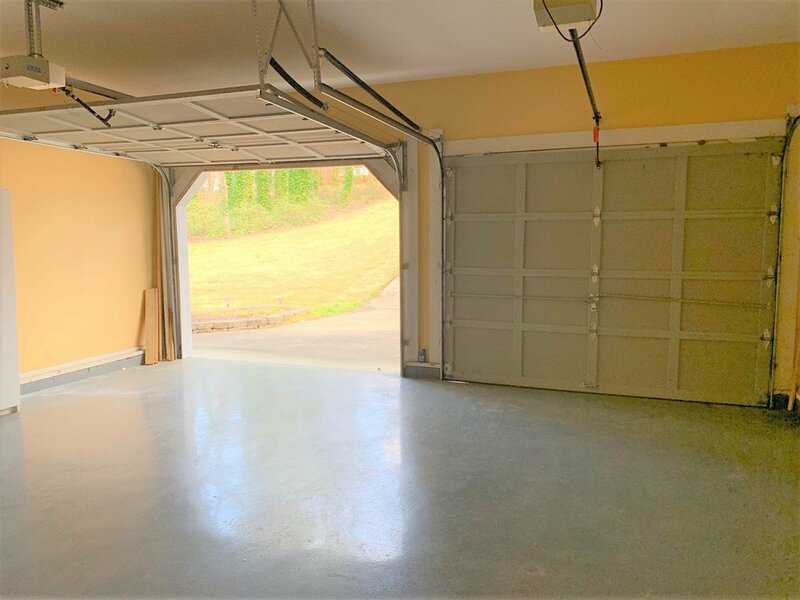 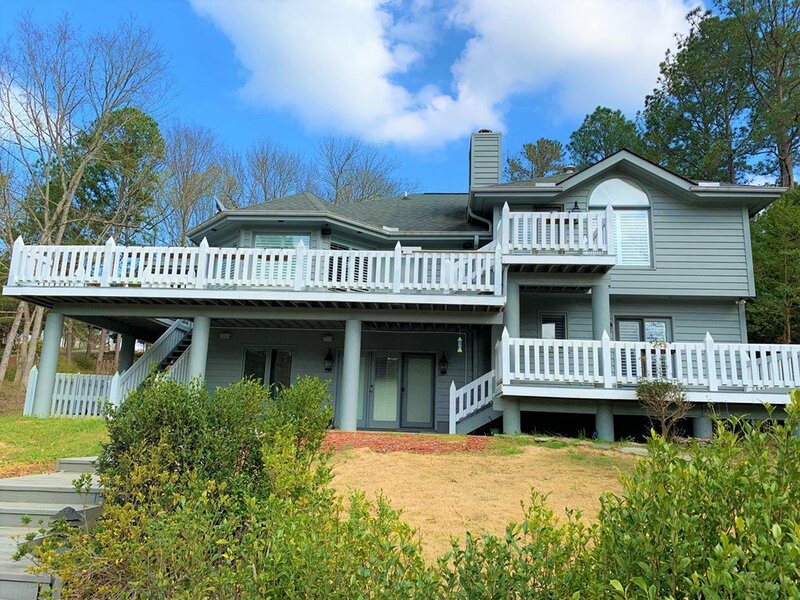 This is an impeccable property in a most desired location in Pucketts Ferry. 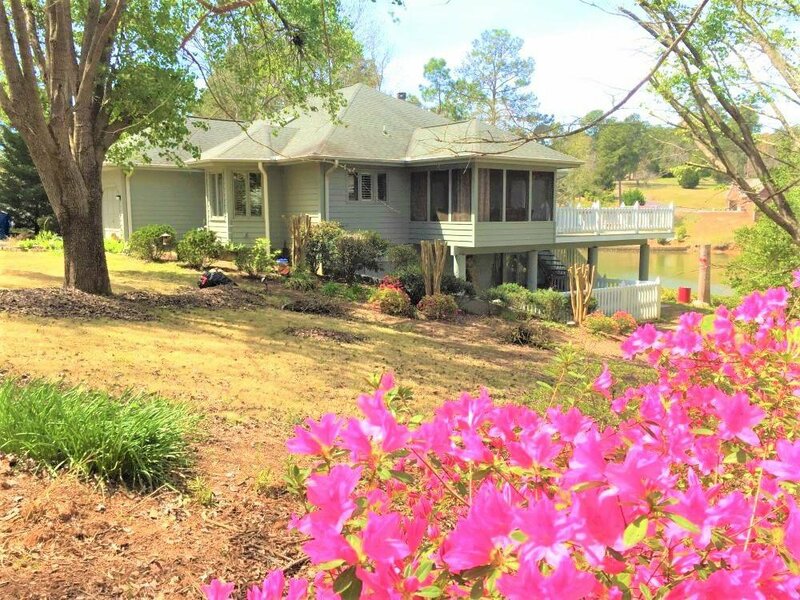 It's all you need and desire in a lovely location! 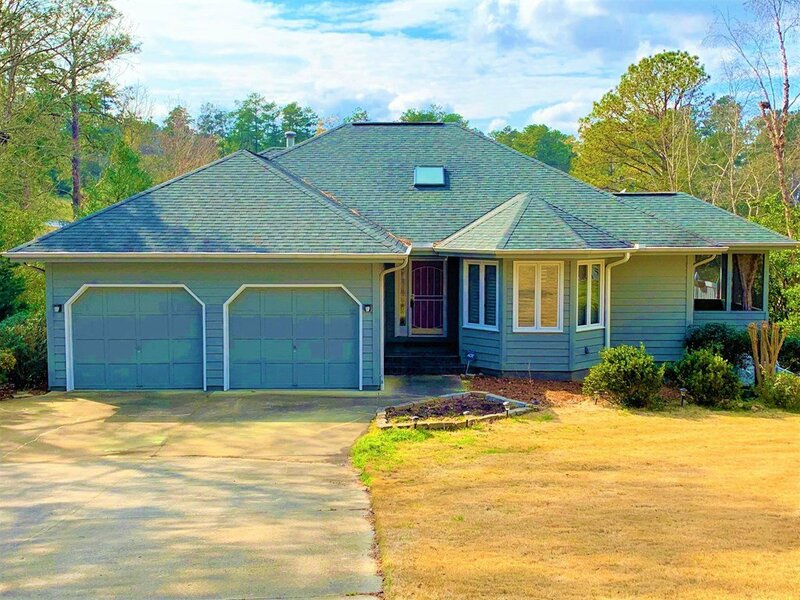 Only minutes to Greenwood and shopping. 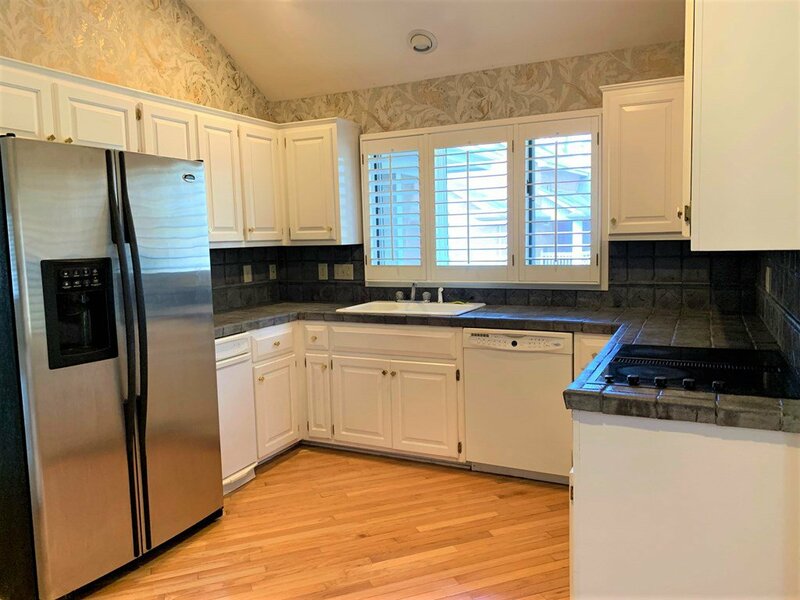 Listing courtesy of RE/MAX ACTION REALTY.